The dinning room has seating for 150 people in a well-appointed room. The gracious courtesy displayed by the staff, provide the distinction that is part of the Joe’s Place’s experience, which is enhanced by the staff impeccable attire. In the Lounge, patrons cannot only enjoy delicious drinks, but also varied musical experiences. 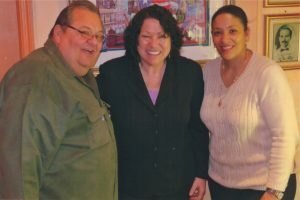 Is not unusual to see celebrities such as politicians and musicians accompanied by their families, enjoying Joe’s Place. 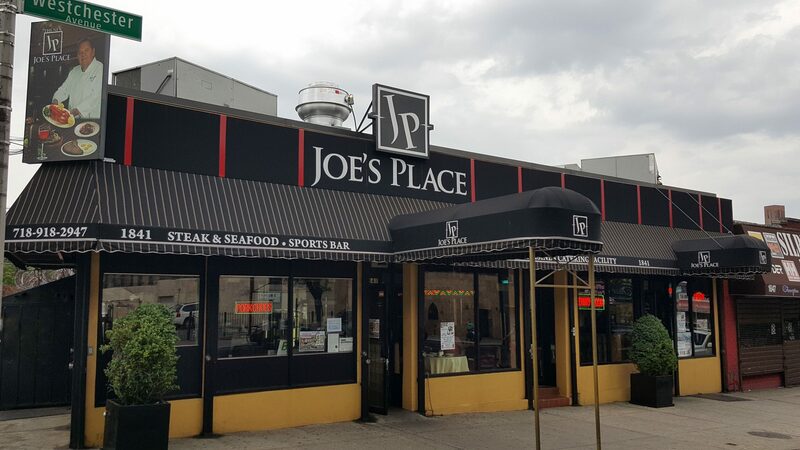 Aside from the regular items on the regular menu, Joe’s Place boasts a delicious take out menu. Considering how exquisite the menu is, the prices fit every budget. 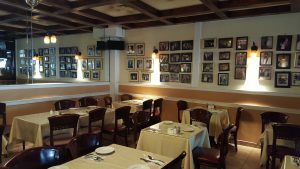 The many dishes on Joe’s menu are a labor of love, dedicated to the variety of tastes and palates of his patrons, prepared by Joe and his multi talented Staff, as per his specifications to satisfy even the most demanding Gourmet. Reservations are not necessary but are recommended, especially on weekend evenings. You may contact us by phone and for large groups or especial events; Reservations can be made via email.